President Goodluck Jonathan has reportedly congratulated the Presidential candidate of the All Progressives Congress (APC) over his victory in the recently concluded elections. 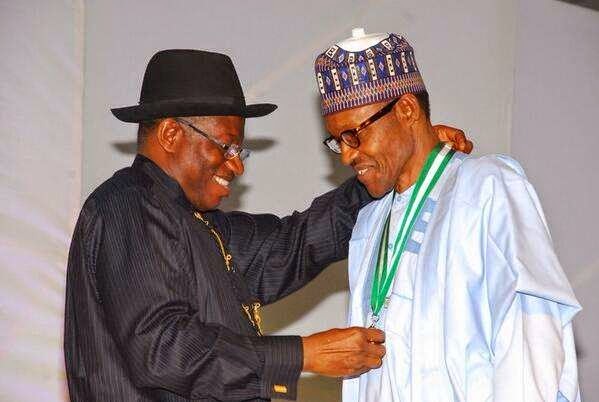 Jonathan is said to have spoken to the APC candidate via telephone today, Tuesday, March 31, according to Vanguard. The news was also confirmed by Daily Trust citing a close associate of Buhari. President Jonathan will reportedly address the country on the election results after concluding a meeting with his cabinet.